Explore some of the best dive sites along the Sea of Cortez on the Coastal Corridor Dive. Don't miss the chance to experience some fantastic snorkeling opportunities and explore the majestic undersea world that's teeming with aquatic life. 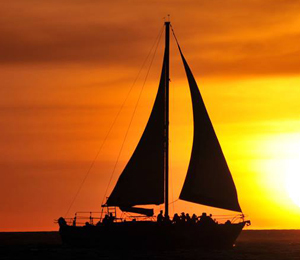 Enjoy this fabulous private sailing and snorkeling charter to Pelican Rock in the Cabo San Lucas Marine Preserve. 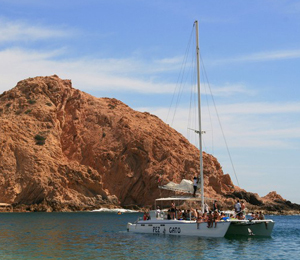 Pelican Rock is only a short sail from Downtown Cabo, allowing for maximum time in the water, snorkeling. 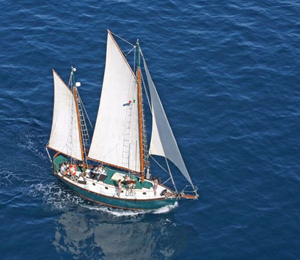 Enjoy a relaxing cruise aboard the sixty-foot touring yacht, the SunRider. You'll snorkel in the gorgeous waters of Santa Maria Bay, a pristine marine sanctuary. Sail out to the pristine marine sanctuary of Santa Maria Cove aboard our spacious catamaran. This tour will transport you to one of Los Cabos' premiere diving destinations. Enjoy a relaxing private sailing charter to snorkel in Santa Maria Bay, a serene cove brimming with exotic sea life. This marine sanctuary has crystal clear underwater visibility.